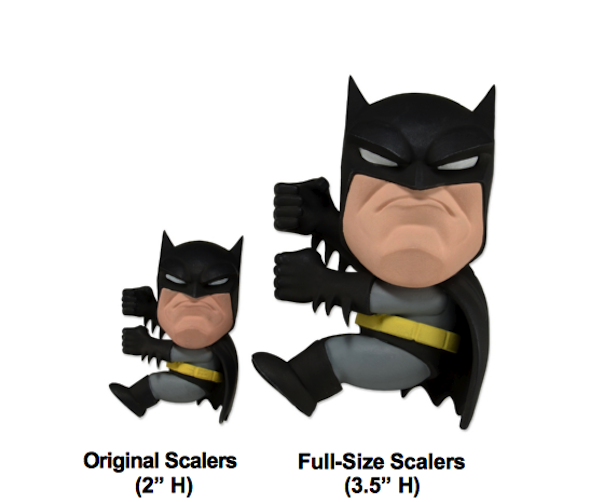 Introducing Full-Size Scalers, the newest entry in our family of collectibles with a function! 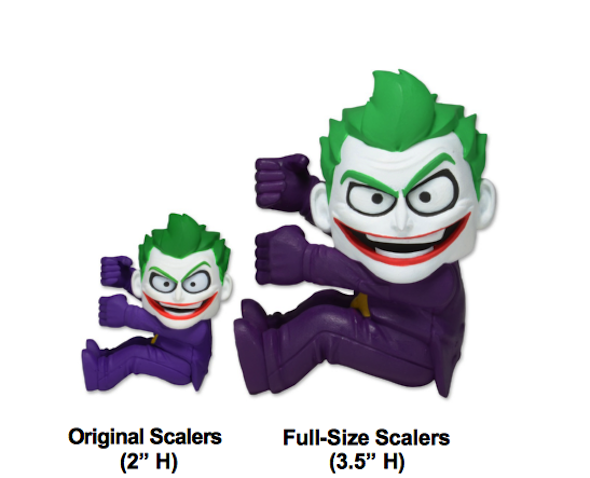 Leave other collectibles in the dust — Full-Size Scalers are always up for action. Don’t be surprised to find them hitching a ride on your messenger bag or swinging from the chandeliers! 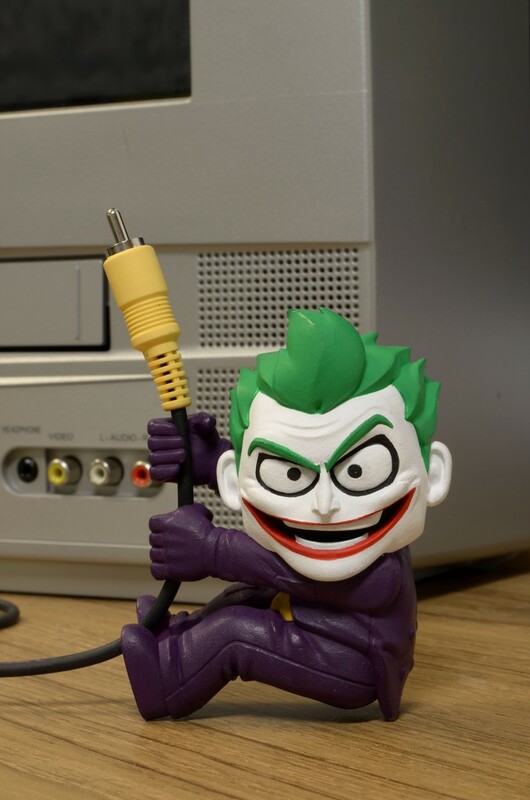 Like Original Scalers, Full-Size Scalers are made to grip cords and cables, just bigger ones, so you’ll get a fit that’s just right. 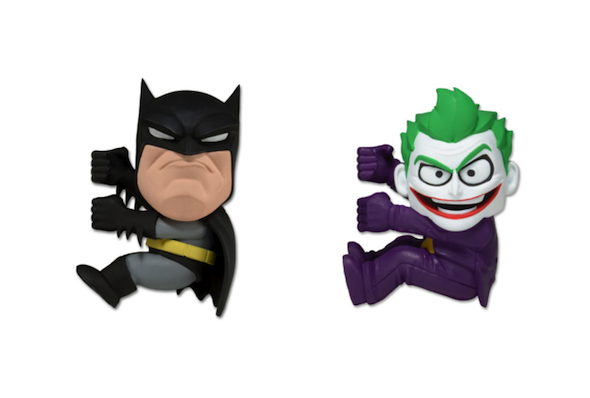 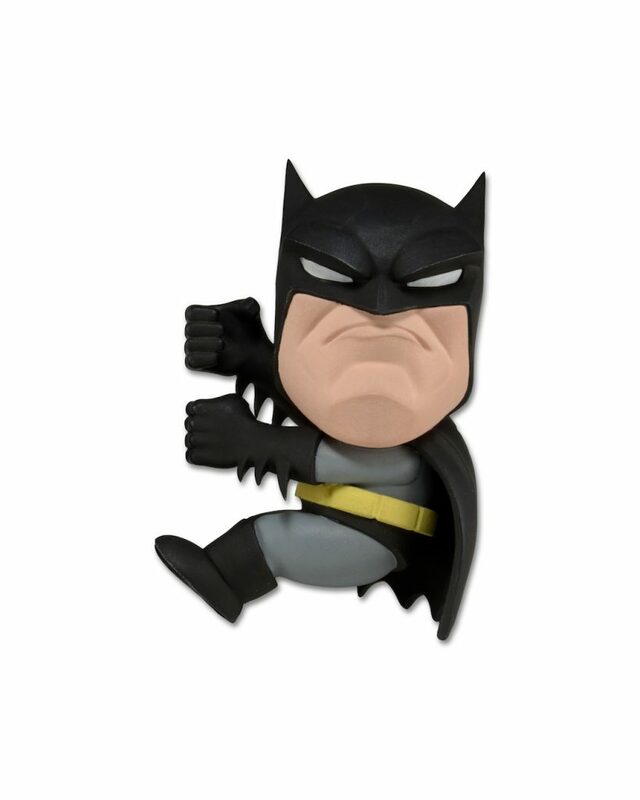 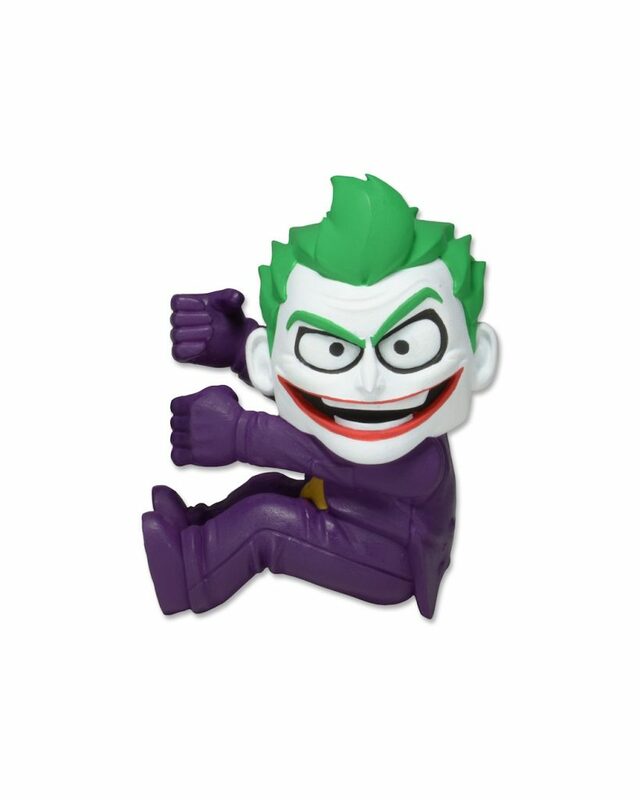 The Series 1 Assortment includes Batman and his arch-nemesis, the Joker (DC Comics). 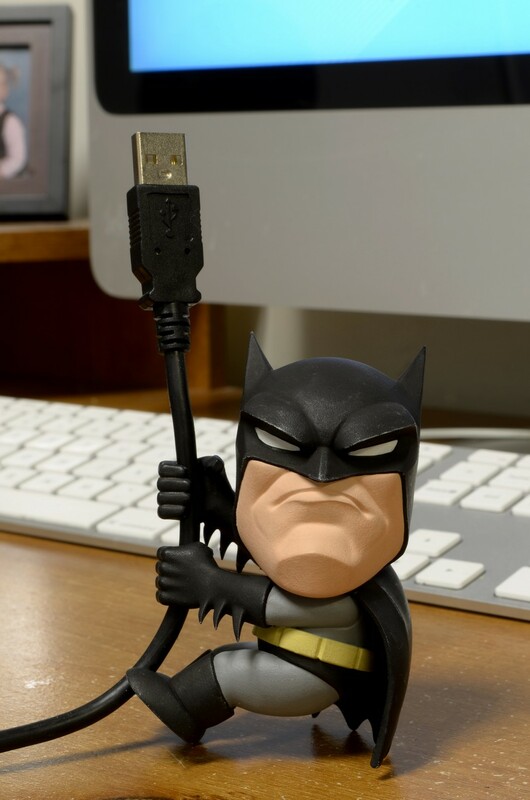 Measures 3.5 inches high. 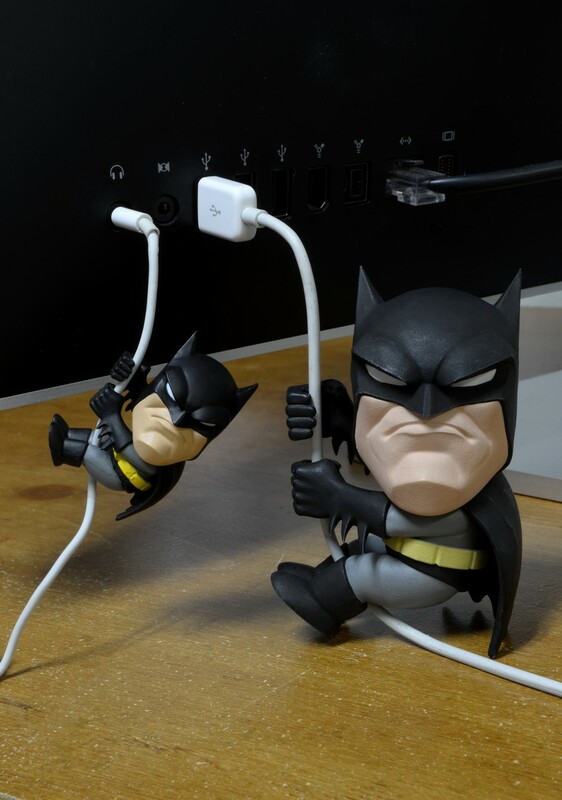 Collect your favorite characters from movies, video games, TV and comic books and take ’em anywhere!